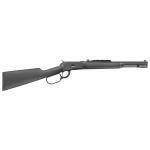 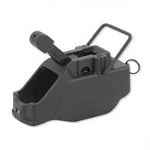 The Magpul is a thermo-plastic loop installed on the base of a rifle magazine. 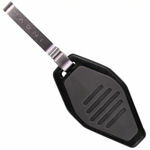 It's patented design allows for quick and easy installation and removal. 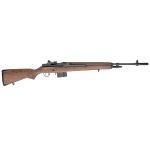 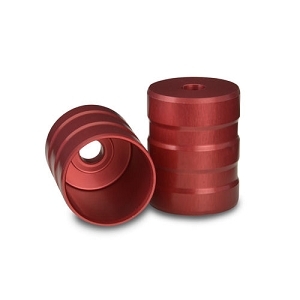 It provides unsurpassed speed and controllability during high stress magazine changes. 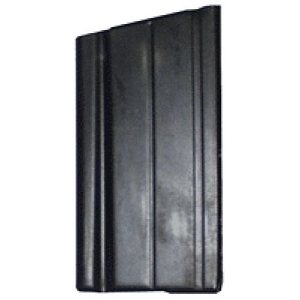 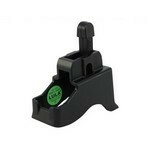 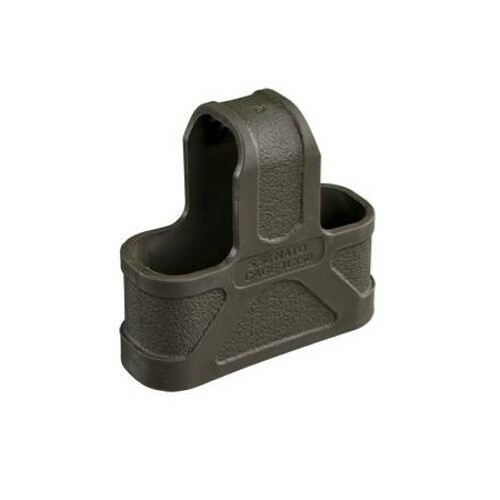 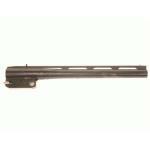 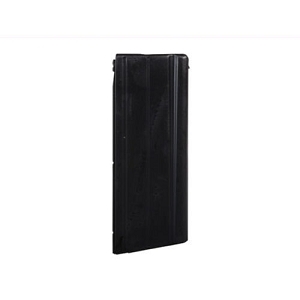 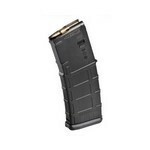 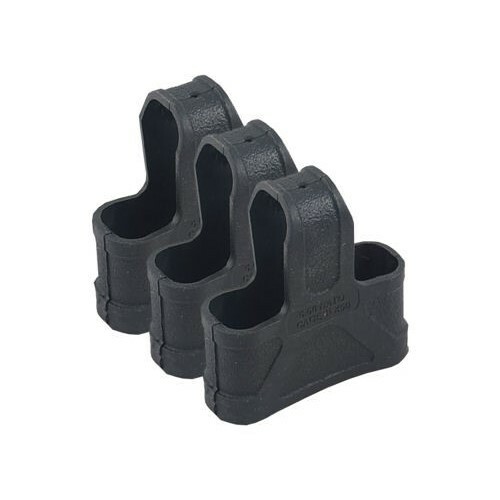 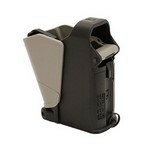 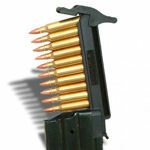 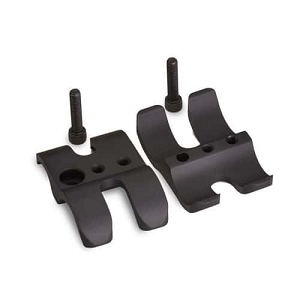 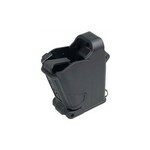 3 pack - black for AR-15/M16 magazines.